Teach your kids the gift of giving this Ramadan with Klug Toys! Get your littles to do a good deed this Ramadan! As Albert Einstein once famously said ‘Play is the greatest form of research’, which is why we have fallen head over heels for the UAE-based toy brand Klug Educational Toys and Play! 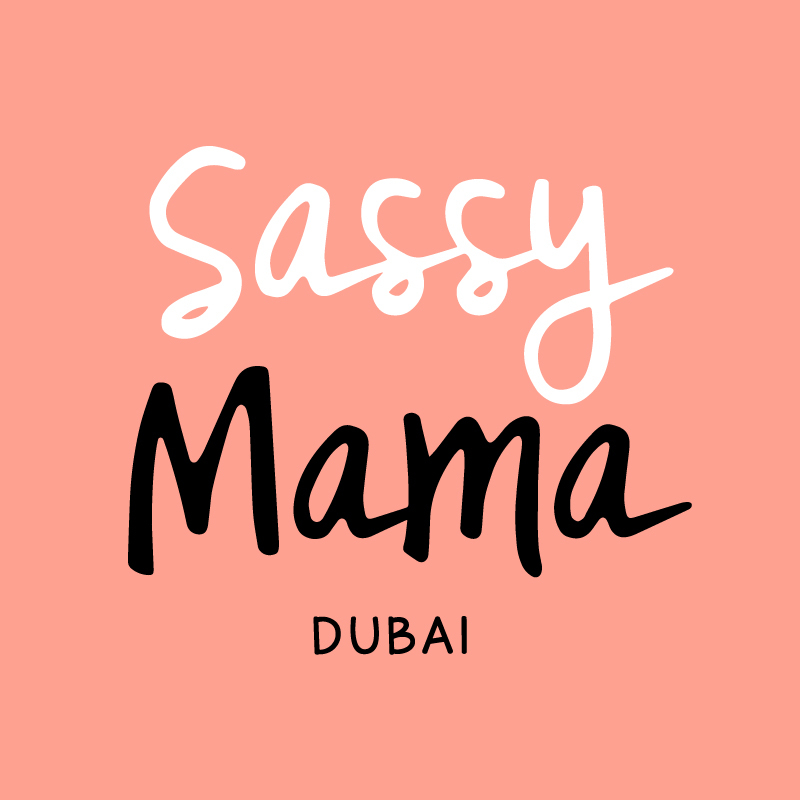 Located in The Village Mall on Jumeirah Beach Road (and online for those that prefer shopping from their sofa! ), this gem of a store is jam-packed with gorgeous toys to inspire every little one. Founded by mama Lina Bangash, Klug Educational Toys and Play was inspired by trips to Europe, where she found an abundance of creative, fun, and high quality toys for her son. Bringing the idea back to the UAE, every toy she sources is carefully researched and made from organic or safe materials. Shopping is a breeze too, with staff fully trained and knowledgeable to guide you in the right direction as you shop (music to our ears!). We’ve had a browse, mamas, and we have our eyes on plenty for our kids! Kids can whizz around on balance bikes, or perhaps mini chefs can play with a wooden stove set and cook up an imaginary feast. Or maybe you have a budding sportsman at home who wants to play with a (completely safe!) magnetic dart game that can be hung on a wall. Kiddos love something soft and cuddly, and Klug Toys’ plush farm animals are just the thing. They’re made of 100% organic cotton fabric and are hypoallergenic. Teaching our kids the gift of giving this Ramadan is important, and Klug Toys allows us to do just that! Not only will the brand be donating 10% of every Birthday List purchase to the UAE Red Crescent, but they are also asking their smallest customers to bring an unwanted toy into store in good condition, which the staff will gift wrap and give to the UAE Red Crescent so another child can enjoy it. Perfect. If your child’s birthday falls in the next few weeks, why not point party attendees to the store for gifts? Klug Educational Toys and Play will donate 10% of every purchase to the UAE Red Crescent to help children in need! We love the idea of spreading the giving and happiness a little further this Ramadan, mamas! Visit www.klugtoys.com to create your list and send it by email to info@klugtoys.com, or visit the store at The Village Mall, Ground Floor, Shop 18, Jumeirah Beach Road (04 344 7755).